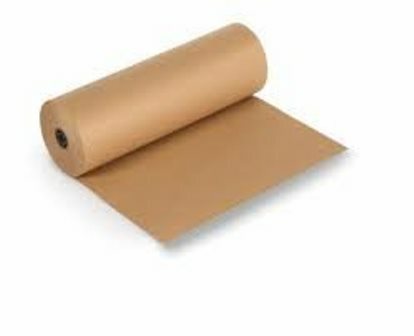 Three rolls of high quality kraft paper, each roll being 600mm wide x 225 Metres long and 88gsm in weight/strength. Perfect for wrapping all your items / parcels for dispatch. Also used in many different industry sectors. Also widely known as brown wrapping paper and parcel wrapping paper.